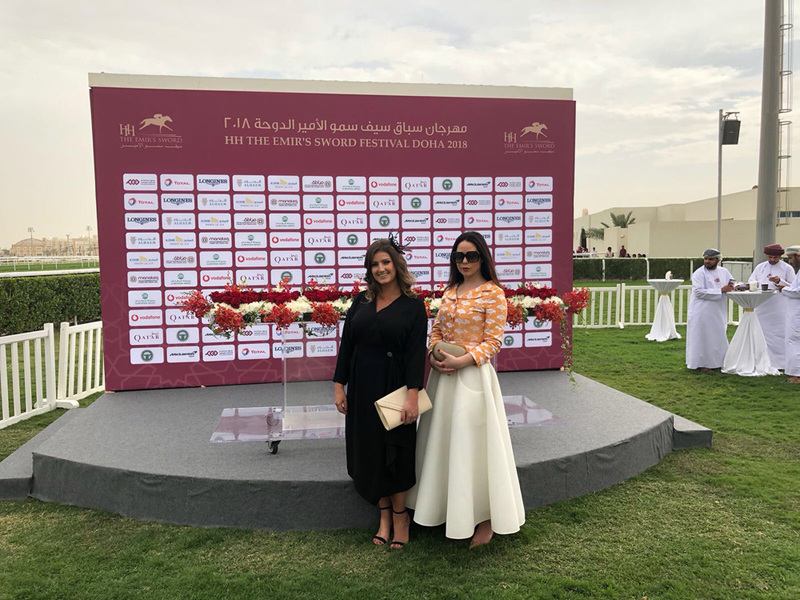 Grazia Arabia Editor in Chief Bianca Brigitte Bonomi was invited to judge the 2018 Longines Elegance Contest at the HH the Emir’s Sword Festival in Qatar – the most prestigious horseracing event on the annual calendar. 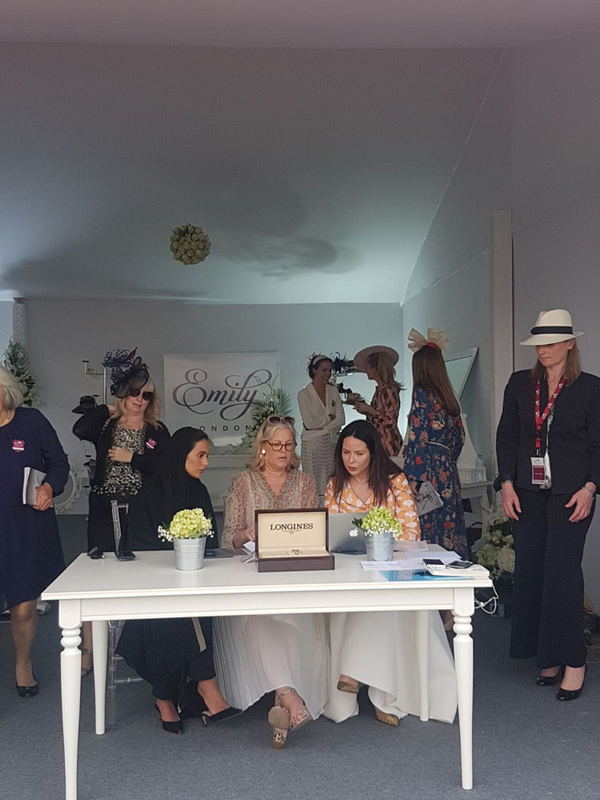 Open to all ladies present on the racecourse, entrants were sought by milliner Emily Long of Emily London fame, before Bianca and two other judges made their decision. 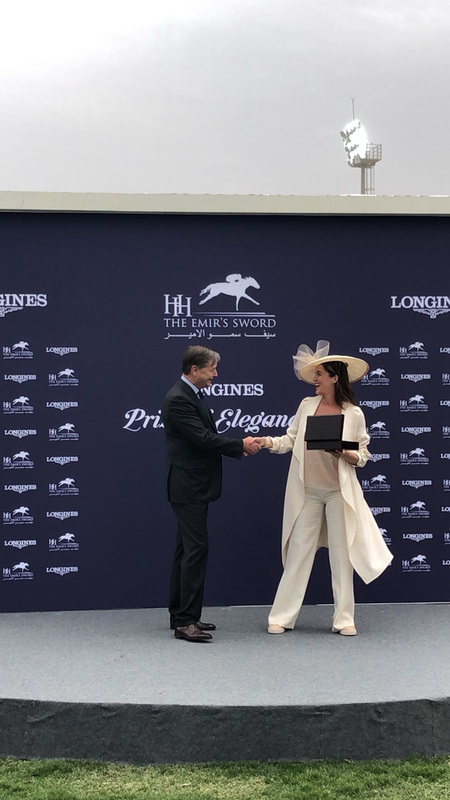 The winner was awarded a classic Longines watch.